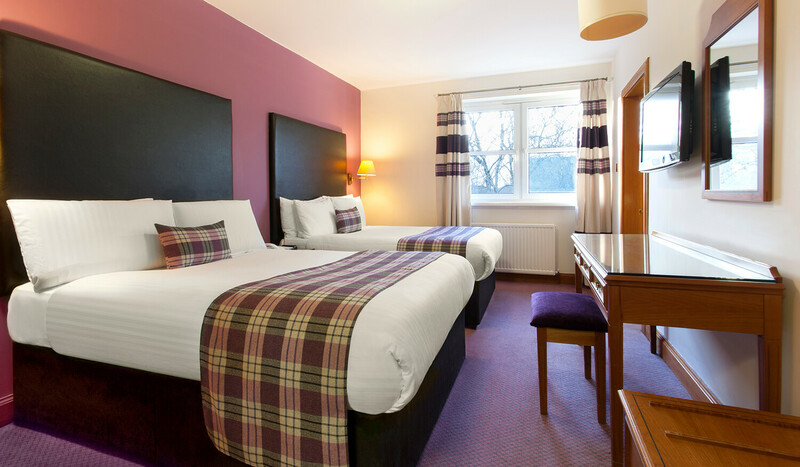 Our Classic Double room provides the option of one, King Size mattress to ensure a good nights rest. Or two, individual King Size beds for your convenience. 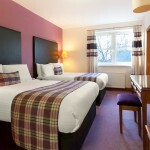 Enjoy your stay in our relaxing accommodation where nothing is too much trouble for our staff.